Infrastructure Rehabilitation - Pensar. The Infrastructure People. Asset rehabilitation and service life extension. 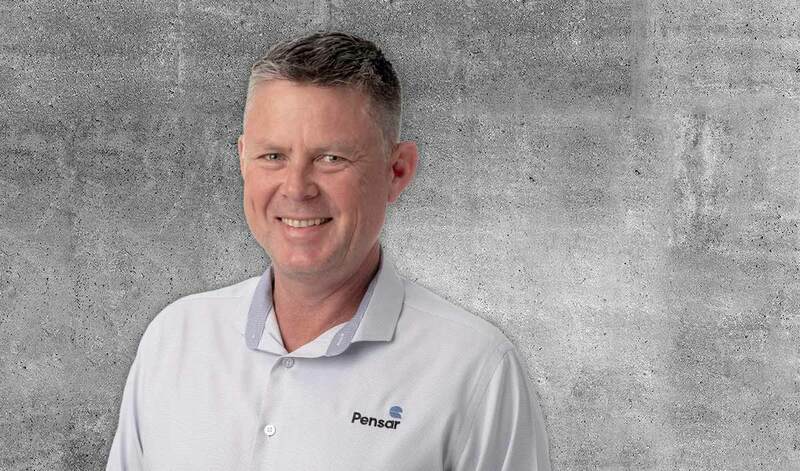 Pensar delivers concrete maintenance through to major refurbishments throughout metropolitan and regional areas, extending the service life of assets. Our team comprises specialist professionals trained in the repair of concrete and application of carefully selected products to meet the remediation needs of a range of clients including airports, defence, marine authorities, rail, resources, roads and highways, industrial facilities, local government and water utilities. Pensar customises its approach for individual project needs ensuring we only use leading edge remediation and protection solutions to deliver the best result for every client. 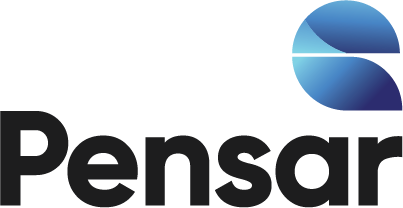 Early detection and action is crucial, which is why Pensar works with leading engineers to assess concrete structures and implement suitable remediation and rehabilitation solutions to extend the lifespan of these valuable assets. Each of our leadership team specialises in an area of infrastructure expertise; from power, water, and urban development, to civil infrastructure, structural services, and resources & energy infrastructure. Contact Craig directly or learn more about Pensar’s infrastructure leaders. Contact David directly or learn more about Pensar’s infrastructure leaders. Browse projects completed by our Power team.